Above, physique competitor, Dominique Furuta is shown posing and flexing her lovely muscles at the 2012 NPC Texas State Competition, where she placed 2nd in the Women's Physique Class! 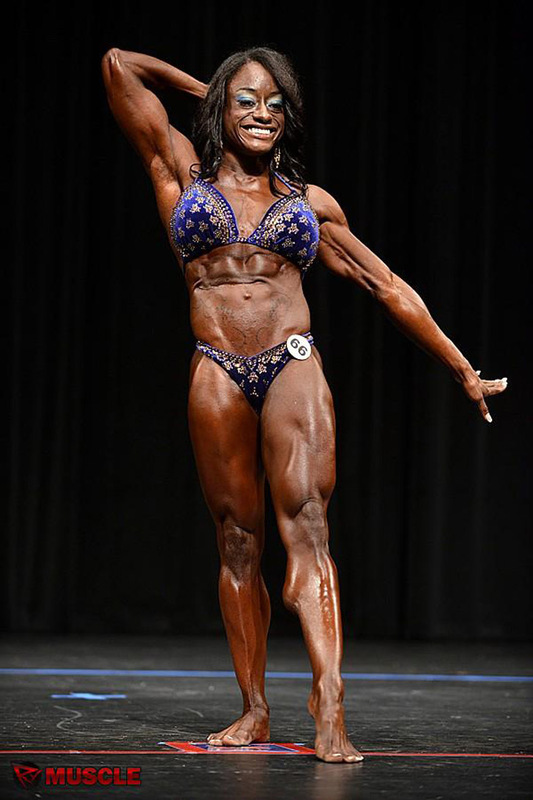 View her competition photos on RXMuscle.com! Want to see more of Ashley flexing her awesome calves, shredded abs and ripped biceps? Visit the gallery!